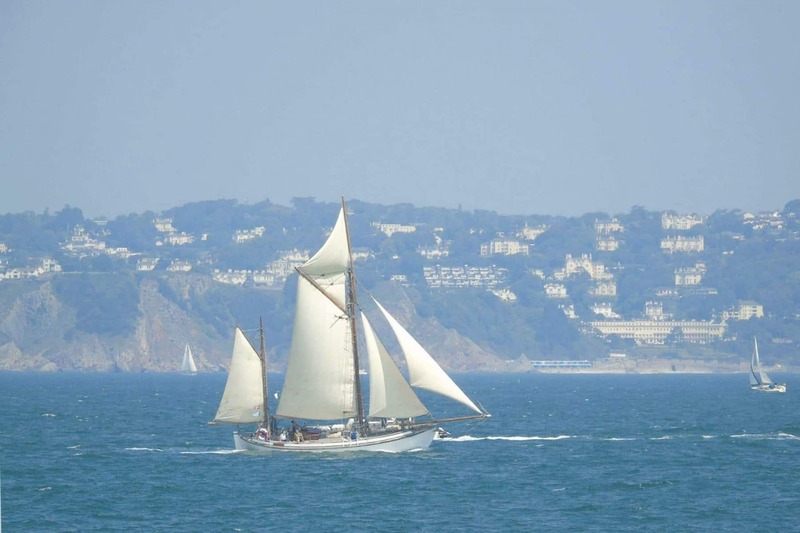 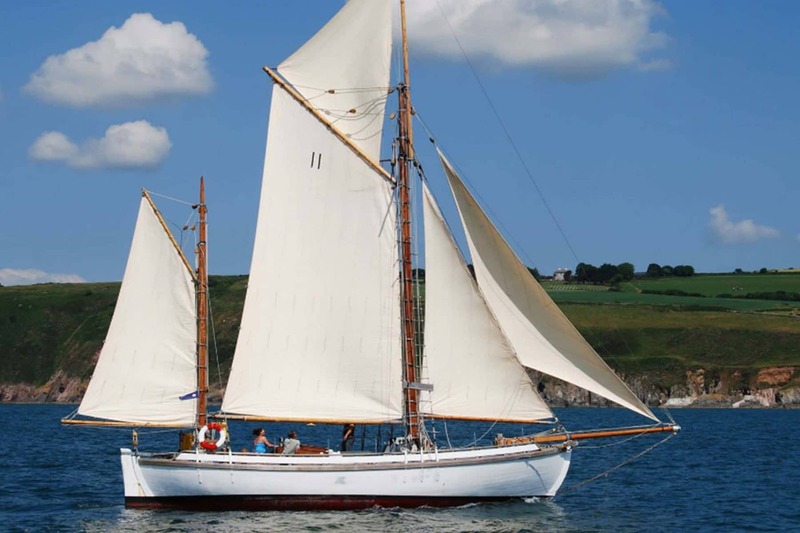 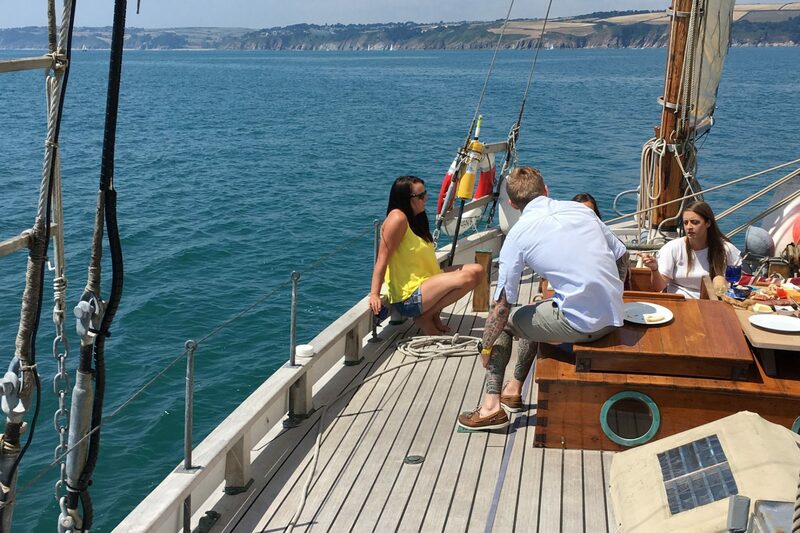 Enjoy a week’s summer sailing aboard classic yacht Escape as she explores the south coast of Cornwall and Devon on her way back to the beautiful Dartmouth. Join classic yacht Escape in the picturesque Cornish harbour of Falmouth as she sets sail along the south coast of Cornwall towards Dartmouth. 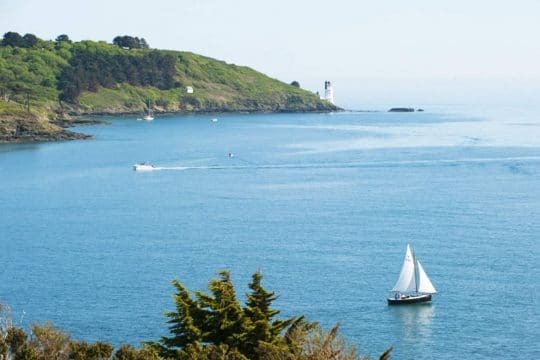 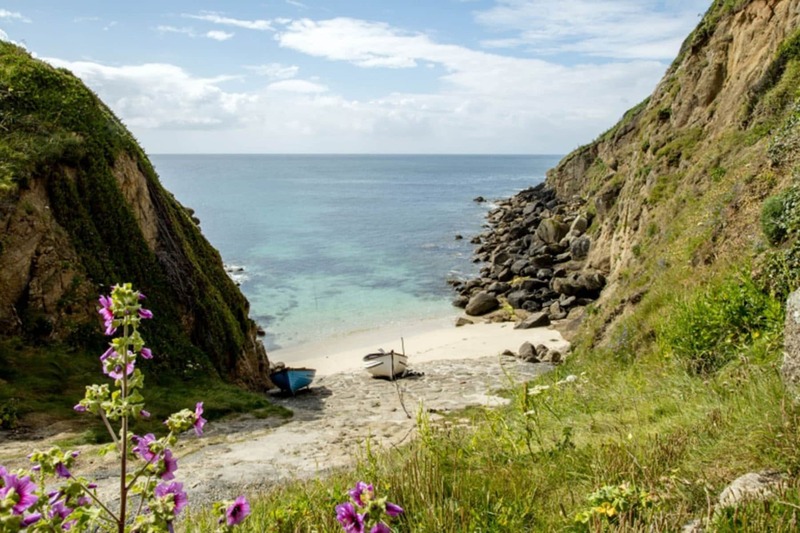 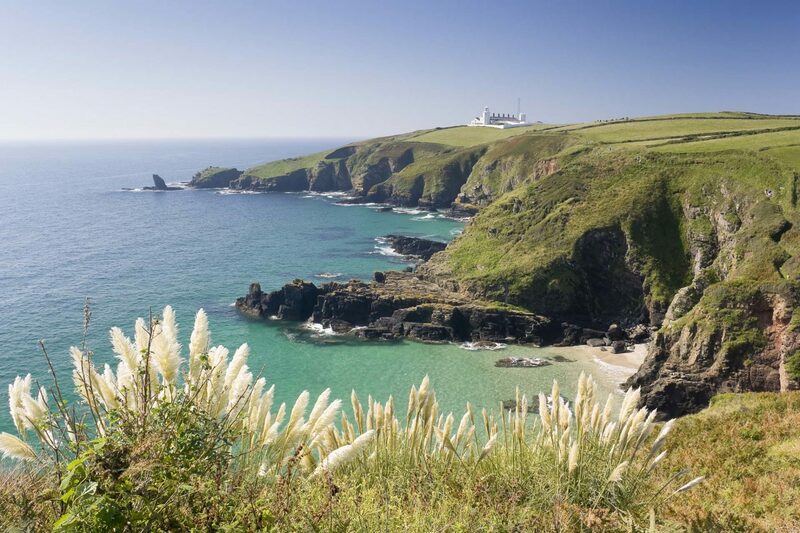 Explore the nearby Roseland Peninsular, stopping to wander around St Mawes or relaxing by hidden coves and sheltered beaches just beyond the St Anthony headland. 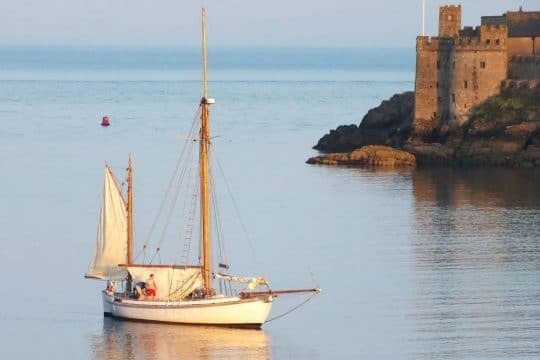 Escape will then make her way to the historic town of Fowey, passing the iconic harbour of Charlestown where hit TV series Poldark is filmed. 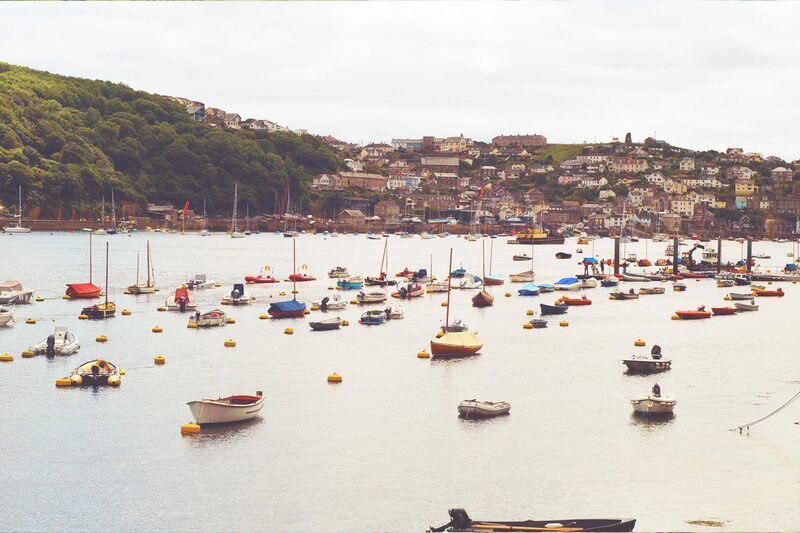 Anchoring in the Fowey Estuary overnight you’ll be able to enjoy warm summer nights eating onboard and visiting some of the great pubs on the quayside. 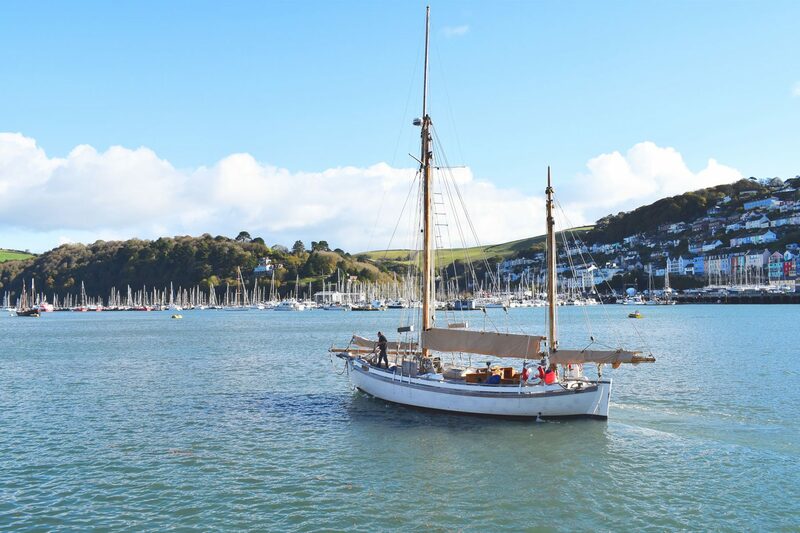 Over the next few days, Escape will keep heading further north onto Plymouth, stopping to explore the Salcombe before rounding Start Point and onto the beautiful stretch of English coastline that is Blackpool and Slapton Sands. 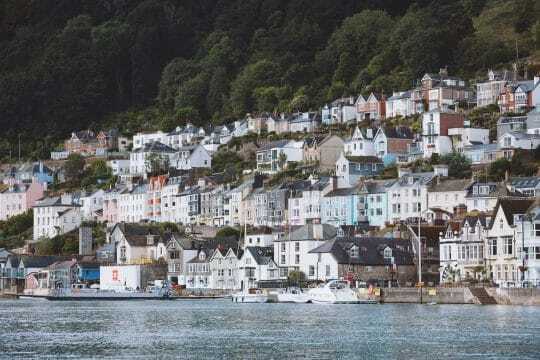 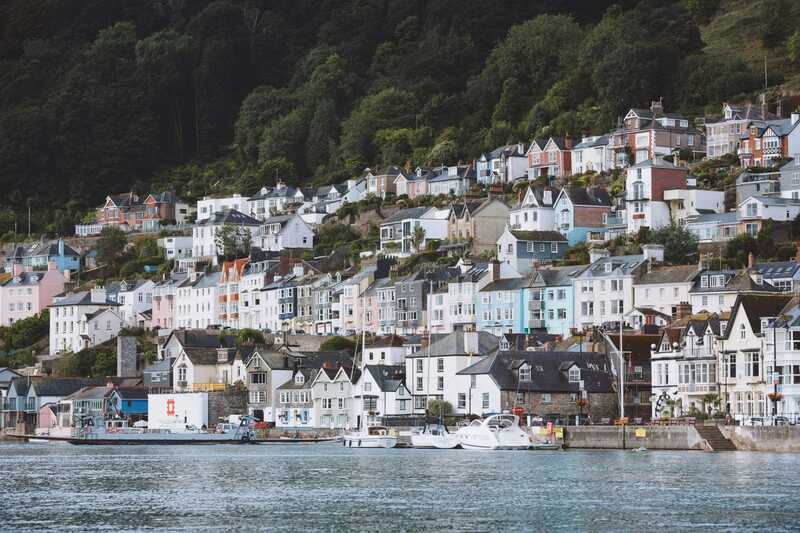 Arriving back to the Dart River mouth you’ll pass Dartmouth Castle before mooring up in the heart of Dartmouth marina, where you can spend some time enjoying this waterside location with its rich maritime history, shops and restaurants before your journey home.